“I said ‘Go!’ damn it!” Daddy said with a hard shove to Mommy’s back. She stumbled forward a few steps and stood still on the porch. Daddy repeated his words with more expletives. Mommy cried quietly without fighting back and seemed to have no control over her body. She could barely stand, let alone walk. Daddy continued prodding until she was down the front steps and standing next to our car. Mommy and Daddy had fights all the time but they’d never left us. We stayed on the blanket until Daddy came home three hours later. He was alone. Life went on as if Mommy had never been there. 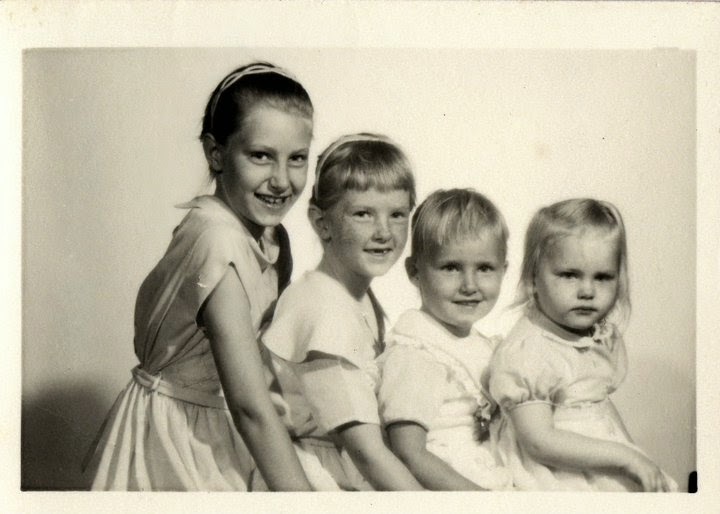 We were four lost little waifs who needed their faces washed and their hair brushed in a little town called Meredosia in Illinois. This scene took place in April 1968. As my sisters and I grew into adulthood, we each attempted to reconnect with our mother. We all found an empty shell of a woman we didn’t know. Beaten down and broken, Momma barely existed. I know now that God had a better plan for the home than what my parents showed us. By God’s grace, I accepted that plan and intend to pass it on to others, including to my own daughter. “Wives, submit yourselves to your husbands, as is fitting in the Lord. Husbands, love your wives and do not be harsh with them. Children, obey your parents in everything, for this pleases the Lord. Fathers, do not embitter your children, or they will become discouraged” (Colossians 3:18-21 NIV). “The eyes of the Lord are on the righteous, and his ears are attentive to their cry; but the face of the Lord is against those who do evil, to blot out their name from the earth. The righteous cry out, and the Lord hears them; he delivers them from all their troubles. The Lord is close to the brokenhearted and saves those who are crushed in spirit” (Psalm 34:15-18 NIV). I’m a bit overwhelmed by my desire to “Go” to one of the many mission fields my church and community are visiting this year. I want to meet the children whom Earl and I sponsor. 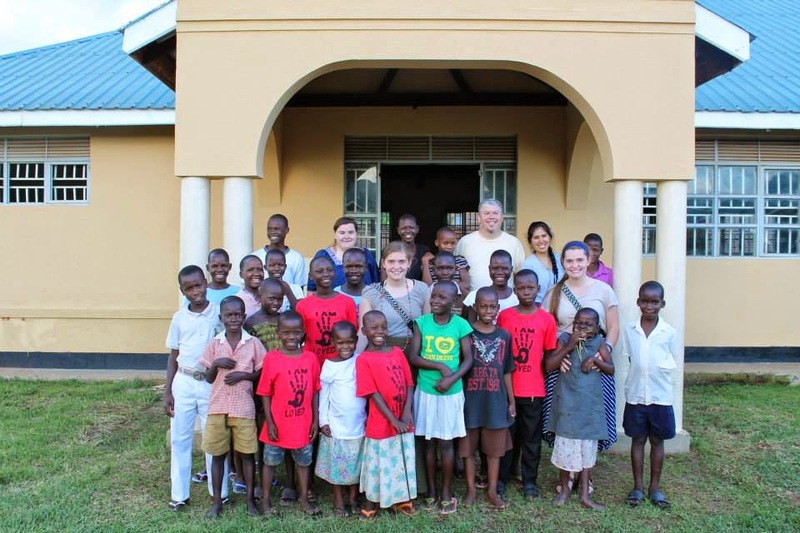 Today I saw several posts on Facebook from missionary friends with Beyond Uganda. My heart grew heavy. 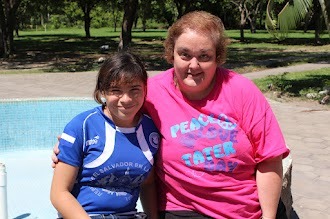 Isent a message through Facebook to a missionary friend there to tell Elizabeth, our sponsor child, I love her. Shortly after Earl and I signed up to sponsor Elizabeth, we learned she had malaria. There was no money to pay for the medicine needed to treat her. What would we do if she was a daughter raised in our home? Earl and I provided for Elizabeth. Uganda is far away from my home and my visiting there isn’t practical. My heart breaks for the children around the world who need food, water, clothing, love and Jesus. No, I can’t go but I can send my love. So can you. Your gifts, physical, monetary, and spiritual, are greatly needed around the world. . Sponsoring opportunities abound locally and through many large mission programs. Won’t you consider loving a child by providing his or her daily needs. Will you show them Jesus by reaching out and teaching them about His love. “Therefore go and make disciples of all nations, baptizing them in the name of the Father and of the Son and of the Holy Spirit” (Matthew 28:19 NIV). 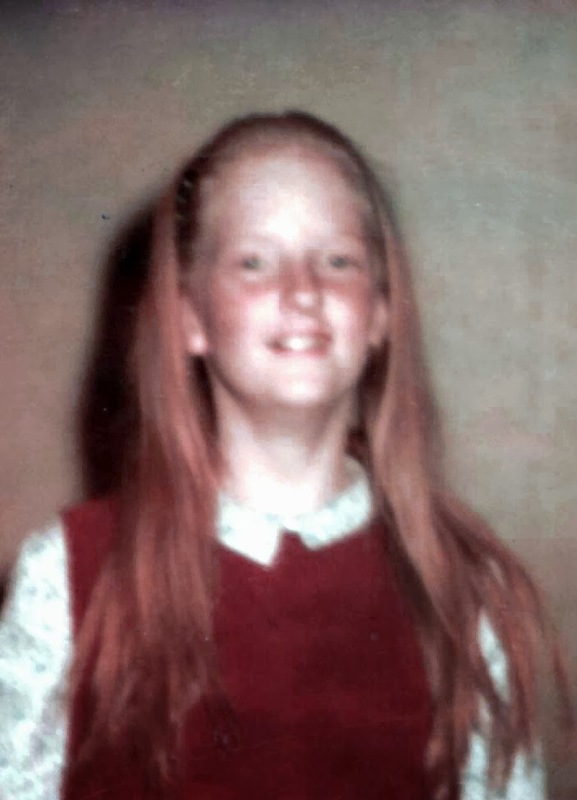 As a young girl, I wore my strawberry-blonde hair long and if I had any pride, it was in my hair. I had it cut to shoulder length when I was ten years old and disliked it so much I knew I’d never cut it short again. Time passed and at twenty-three, I had it cut again—even shorter. I began having it permed in the 80’s and combed it with a pick to make.it BIG. Short, big hair continued through my accident and for a few years after. Having random nurse’s aides “pick out” my hair was frustrating. In 1996, Earl and I decided to let it grow out. It grew quickly and the young women who took care of me then couldn’t satisfy me either. I considered cutting it off. Then I heard about donating hair for wigs for children who had lost their hair through cancer treatment. I called St. Jude Children’s Research Hospital in Memphis and asked for information about Locks of Love. They wanted ten inches and I almost had enough. Still, I hesitated. People often told me how pretty my hair was and I liked receiving compliments. Shortly after the Columbine shooting in 1999 I attended a service at a local Baptist church where the pastor told that one of the girls killed was growing her hair out for Locks of Love. I cried over my pride and selfishness. Having been dependent on others so long, this act of giving my hair helped me focus outward. To be able to do something for another person on my own was the beginning of loving my neighbor for me. I’ve donated my hair three times and several people were inspired to give their hair after reading my story in the local paper. I will continue in charitable contributions whenever and wherever I’m able. Charity comes in many sizes and various locations. Be an inspiration. “Teacher, which is the greatest commandment in the Law?” Jesus replied: “‘Love the Lord your God with all your heart and with all your soul and with all your mind. This is the first and greatest commandment. And the second is like it: ‘Love your neighbor as yourself.’ All the Law and the Prophets hang on these two commandments” (Matthew 22:36-39 NIV). I had a visitor last week who had just returned from a mission trip to El Salvador. Before she left on the trip, she was anxious about flying. During our visit, she didn’t mention flying. She told me many stories about the orphaned children she met. Their zeal over receiving a stuffed animal or a bag of snacks brought her great joy. But what brought tears to her eyes was one little four-year-old boy who sat on her knee and talked. Though they spoke different languages, they both knew love. As an orphan, he had known hardship and loneliness but he recognized and accepted her love without fear. I have listened to the testimony of other missionaries. Love freely given seems to always be the cord that connects them to those whom Jesus loved. Whether in El Salvador, or the mission field where God has called you to minister, remember what Jesus said, “As I have loved you, so you must love one another. By this everyone will know that you are my disciples, if you love one another.” (John 13:34-35 NIV). “Truly I tell you, whatever you did for one of the least of these brothers and sisters of mine, you did for me.” (Matthew 25:40 NIV). Father of the orphaned, as you call us to minister to your children with love give us the courage to go to the mission fields you would send us. In Jesus name, Amen.